Engagement Rings Under 1000, buy a ring you can afford! Do you think you can’t afford to have a gorgeous ring? Think again! There are many options for engagement rings under 1000 dollars, and you’d be surprised how far that money will take you. 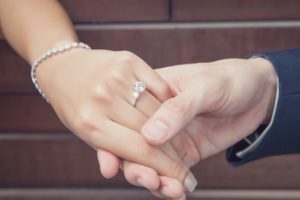 Unfortunately, some couples defer their engagement because they think they have to spend thousands on an engagement ring. The ring is a symbol of a promise between two people. The cost of the ring will neither add nor detract from the meaning of the promise. Rather than defer, buy what you can afford and spend an amount with which you feel comfortable. 1. Enlist the help of your jeweler. Tell him or her up front that you plan to stay within your budget and ask them to help you make that happen. 2. 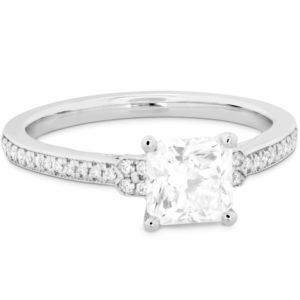 Bernie Robbins Jewelers carries luxury priced and designer engagement rings. 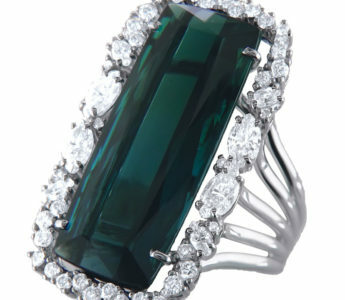 They also offer private label Bernie Robbins rings that are beautifully designed but cost less than the designer brands. 3. You may fall in love with an intricately detailed ring setting that has a 1-carat diamond stone. That ring costs many thousands of dollars because of the large diamond. Get the setting that you love but replace the stone with a smaller diamond. 4. Choosing 14k gold instead of 22k or 24k will save money. 5. Choose a solitaire diamond instead of a multi diamond setting. 6. Consider yellow diamond engagement rings. They’re a very popular style right now and you will get a bigger diamond for your money. 7. A sapphire center stone was used for Princess Di’s engagement. Now, her son’s wife Kate Middleton wears it. Your engagement ring does not have to be a diamond. Colorful gemstones generally cost less than diamonds. 8. Diamonds are graded according to cut, clarity, color and carat. Flawless diamonds are devoid of any color and have no imperfections, which are the most expensive. 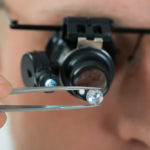 However, you will save a great deal of money if you choose a diamond with color and imperfections that may not even be visible with the naked eye. 9. Do not skimp on the accuracy of the cut. How well the diamond is cut and polished determines the amount of sparkle in the ring. It’s the cut that releases the brilliance. 10. 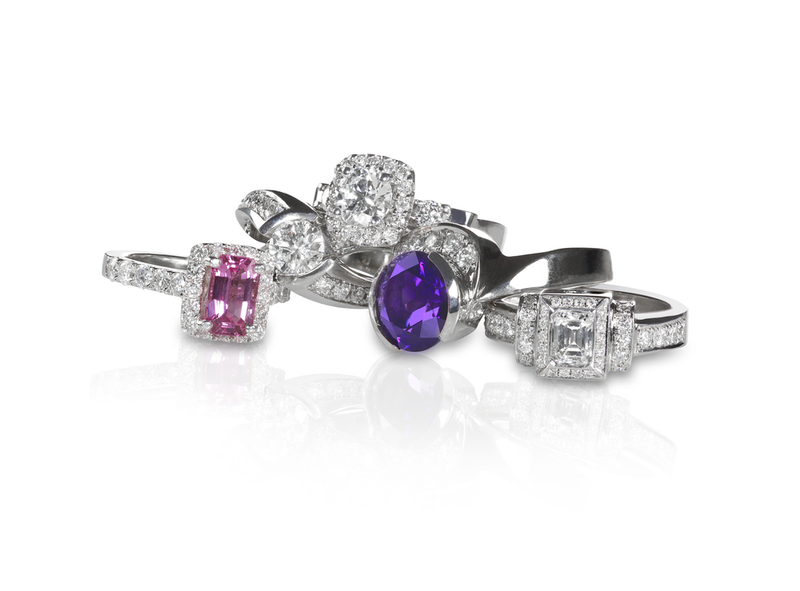 Choose a Jeweler that offers a Life Time Diamond Upgrade. That will save you money if you choose to replace the less expensive diamond ring later with a larger one. 11. For lasting quality and thoughtful value go with certified natural conflict-free diamonds. 12. 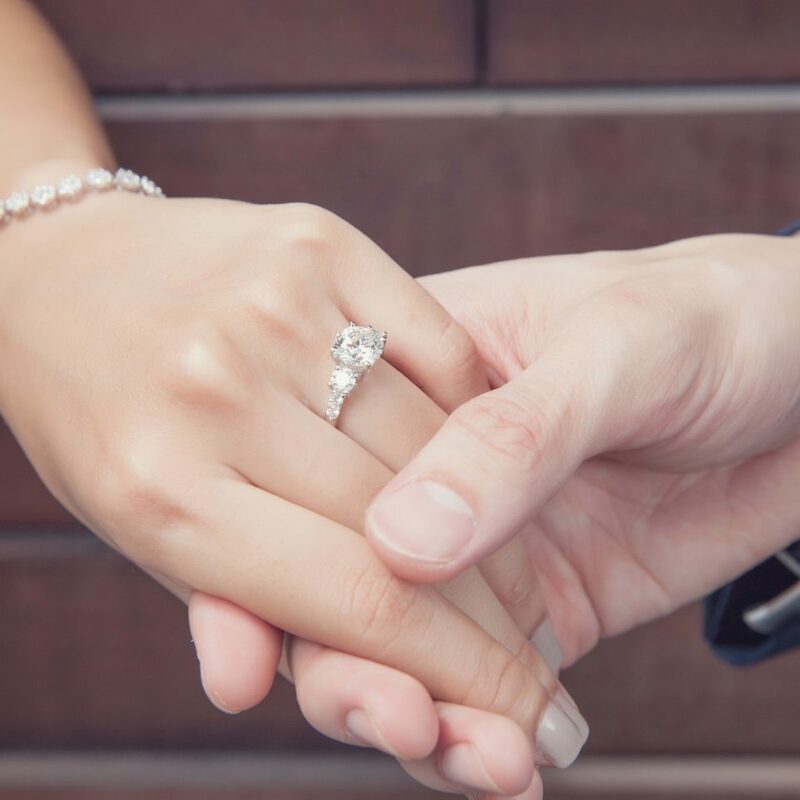 Buy your engagement ring from a jeweler that offers free lifetime maintenance, to protect against the loss of stones and keep your ring looking new. 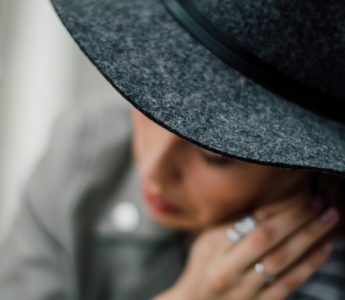 Some couples want an expensive engagement ring at the time of engagement, but it might be smarter to keep your costs under $1000 for certain reasons. Consider your other current or future financial obligations. You may be able to afford a more expensive engagement ring because you plan to finance it. Depending on the rate of interest and term, you could end up paying a lot more for the ring. Young couples who are working and paying for their own wedding may prefer to moderate all expenses, including the ring, so they can fit a lovely wedding and honeymoon into their budget. When your dream is to buy your own home as quickly as possible, you may prefer to put more money into savings and less toward an engagement ring. We all have different ideas about what is romantic and meaningful. A man may choose a sapphire for an engagement ring because sapphires remind him of her eyes or her favorite color or that dress she was wearing when they first met. The same would hold true for rubies and emeralds. A simpler stone in a setting intricately carved with personal symbols would be very appealing to some brides. Older couples and those for whom this is a not a first wedding often prefer an engagement ring that is inexpensive and subtle. Check out these beautiful styles of affordable engagement rings. You will find engagement rings under 1000 available all over the internet. A majority of those ads will not be true to the ring you receive in the mail, assuming you take the bait. The gold setting may not be 100% gold and or it may be very thin and breakable. The prongs may be flimsy resulting in a loosely fitted stone. The diamond may be a poor quality diamond or in some cases not a real diamond at all. 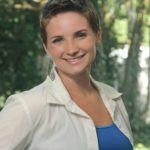 To avoid paying $1000 for a $100 ring, shop with reputable local jewelers so you know what you are really paying for. Instead of a fake ring, it is better to have a sterling silver band with a natural, well-cut .25 carat diamond that is authenticated and conflict free. You will then have your jeweler’s warranty and peace of mind, not to mention jewelry repair and cleaning services. Don’t wait to propose because you think an engagement ring is not in your budget. Work with the jewelers at Bernie Robbins to find a ring that fits in your budget and thrills your bride! This article is great. I think people spend way to much money on an engagement ring. Thanks for showing they can be affordable.